These Decorative Marble Fountains that have all the features associated with them. They are well maintained and have immense structural detailing that has all the best quality. 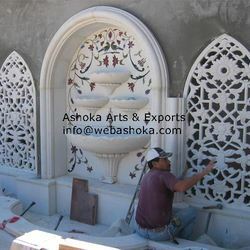 These fountains are precisely carved to make it more attractive and elegant.